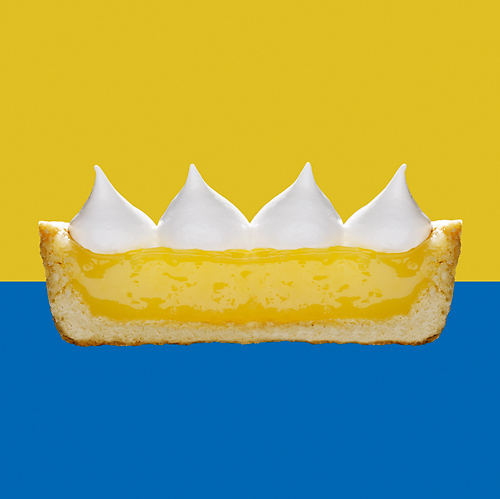 My photo of a cross-section of Lemon Meringue Pie has won again, this time in the 6th International Photography masters Cup Awards. It was selected as a Nominee and can be seen online here. "It is an incredible achievement to be selected among the best from the 8,521 entries we received this year," said Basil O'Brien, the awards Creative Director.